For Malcolm Kelner, versatility is the name of the game. An actor who excels in both the comedic and dramatic worlds, Malcolm joined the A.M.W. team for theatrical representation in March of 2018, and is looking to continue his progression as a professional actor. Since moving to Los Angeles in 2017, he has acted in many different projects, including independent films, SAG New Media programs, and national commercials. While Malcolm’s acting training started with theatre classes at a very young age in Minnesota, he ramped it up heavily while at Emerson College in Boston and post-grad, when he decided he wanted to pursue a career as an actor. 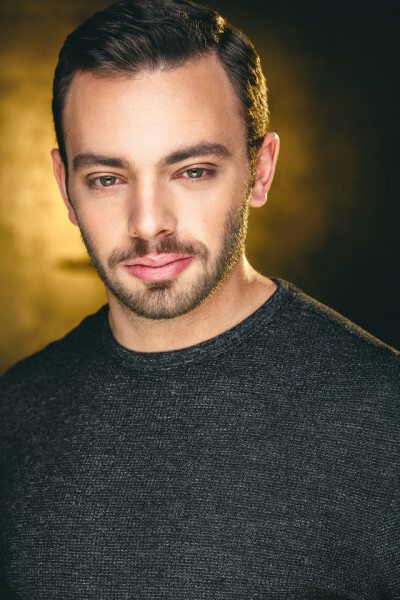 Now in Los Angeles, he studies acting with Brad Heller at The Heller Approach Acting Studio, and studies and performs improv weekly at Upright Citizens Brigade and LA Connection Comedy Club. Malcolm also performs and writes comedy through other outlets, including sketches, standup, and as a freelance featured contributor to Funny Or Die. Malcolm brings an infectious energy and commitment to every project he partakes in, and it manifests in powerful emotions for audiences watching. So whether it’s the next big sitcom, thriller, or anything in between, Malcolm is ready to help make it one to remember!